– contributed by Jodi Kearns. Book of the Month is starting a new feature: Staff Picks! 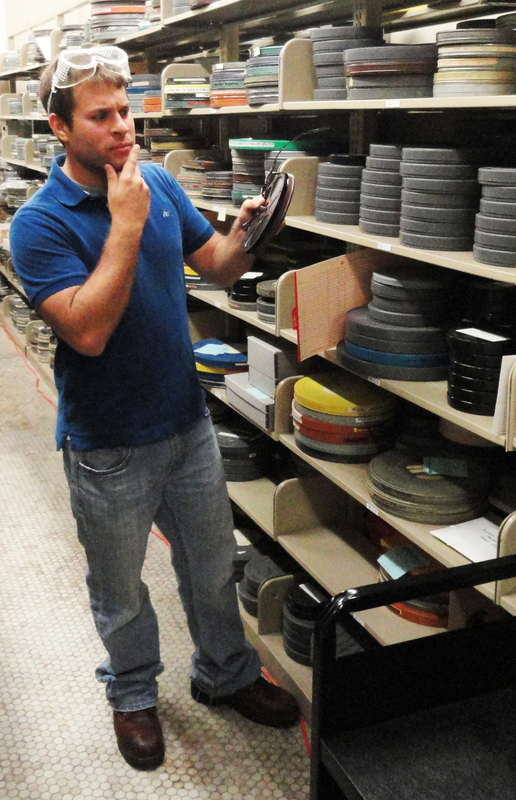 Each month, a CHP staff member will select a book from the collection. 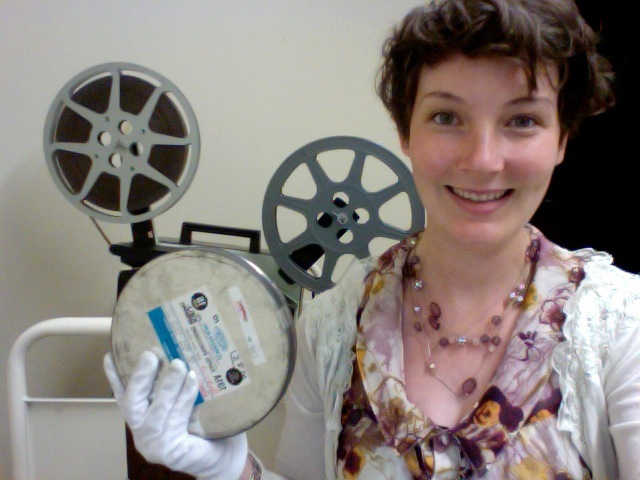 This month’s selection is by Dr. Jodi Kearns, Digital Projects Manager. 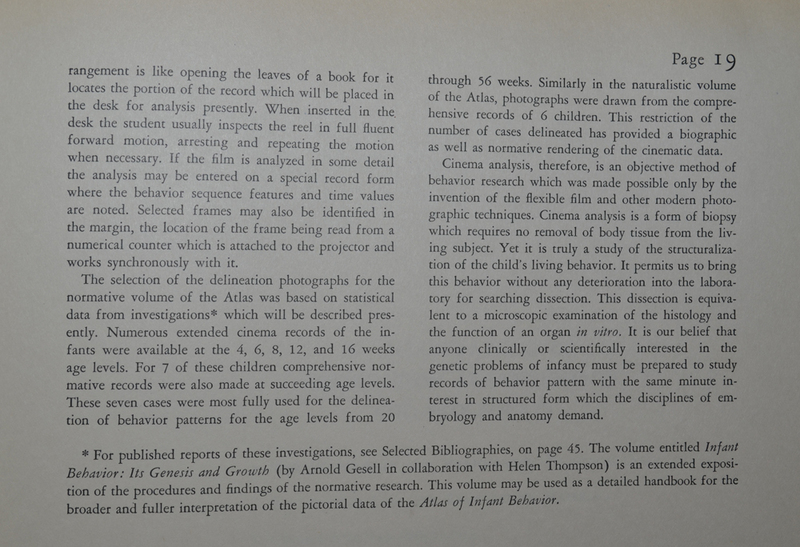 BOOK: An Atlas of Infant Behavior: A Systematic Delineation of the Forms of Early Growth of Human Behavior Patterns by Arnold Gesell, (1934) 2 volumes. 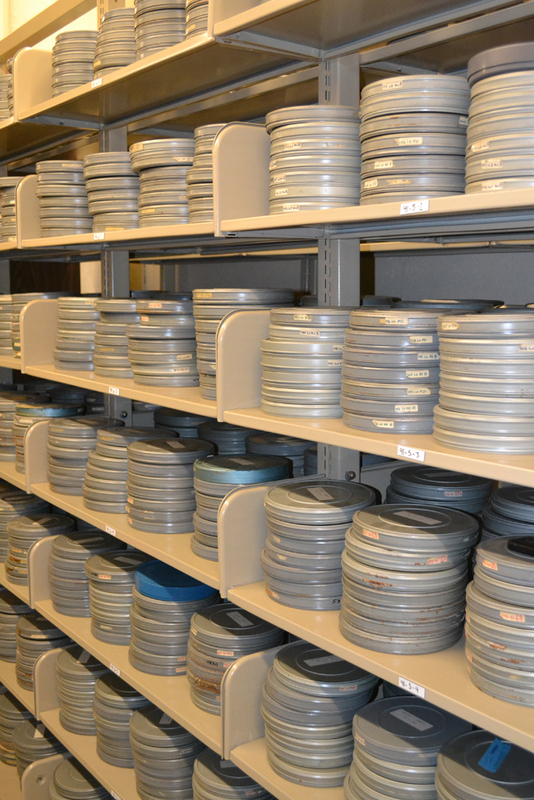 The CHP houses an estimated 13,000 reels of film; roughly one third of these are part of the Child Development Film Archives. 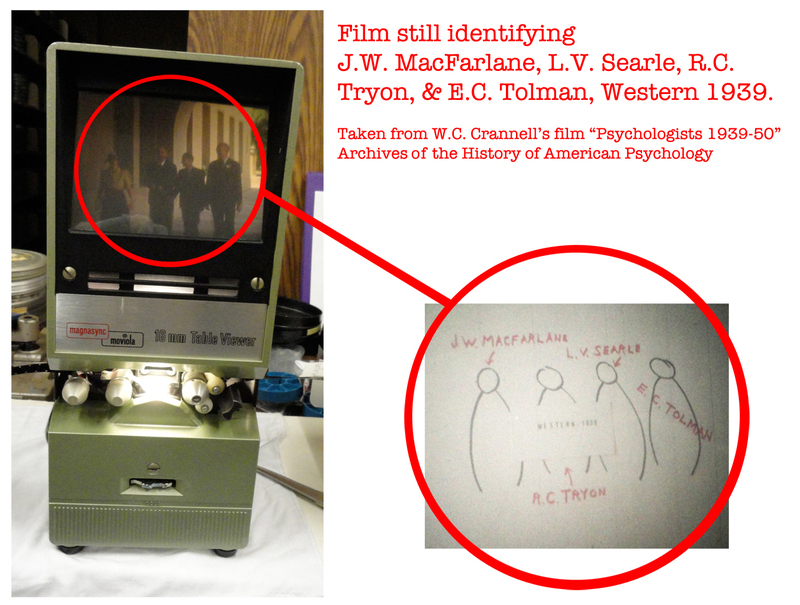 Among the CDFA films are reels of raw footage from Arnold Gesell’s research from as early as the 1910s when he was filming infants and children performing tasks that hadn’t previously been captured as moving images. 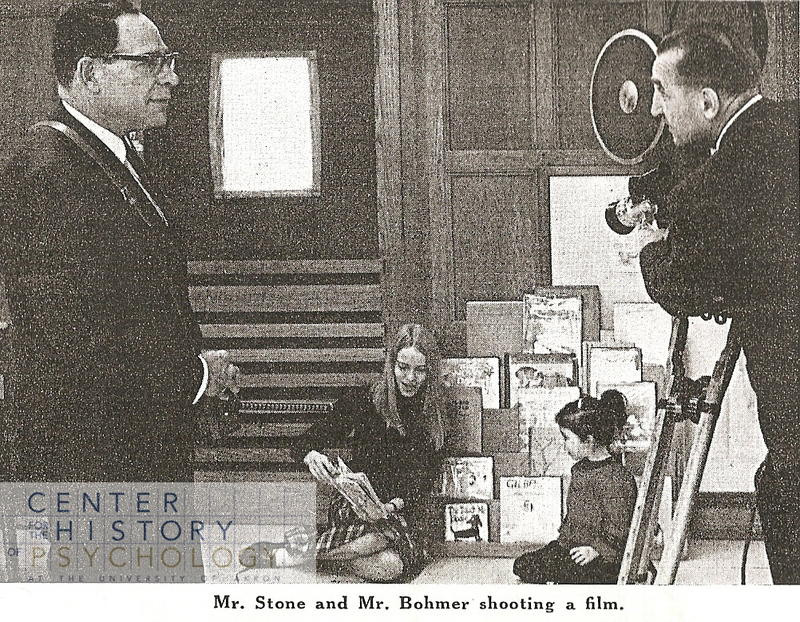 Tasks filmed represent stages of development, such as an infant rolling from front to back, using a spoon to feed himself, playing with blocks, or kicking his legs in bath. 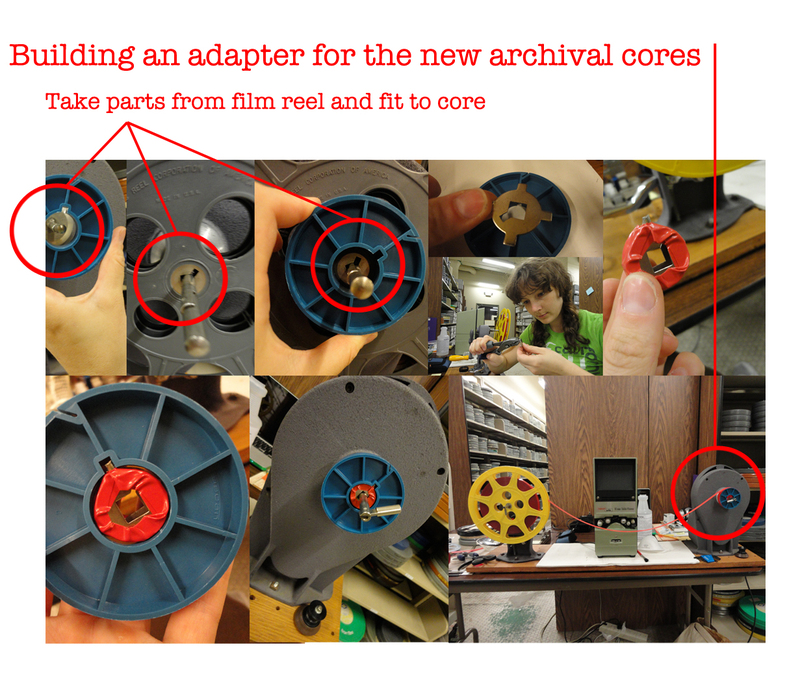 By no small stretch of the imagination, one can figure that multiple copies of reels of 35mm film and projectors to play them on were not immediately available for use by those studying child development and infant behavior in 1930s America. 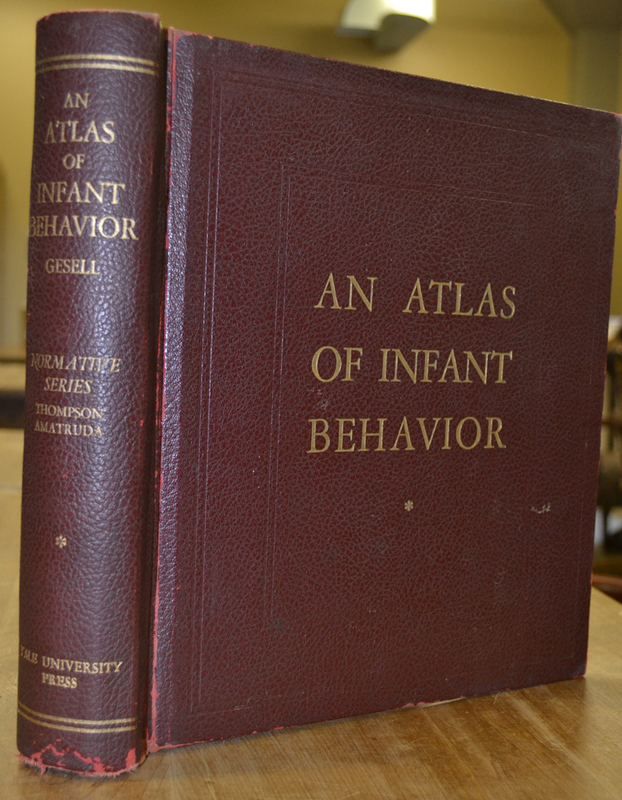 The Atlas of Infant Behavior was created to bring observable, sequenced movements to studies in child development. 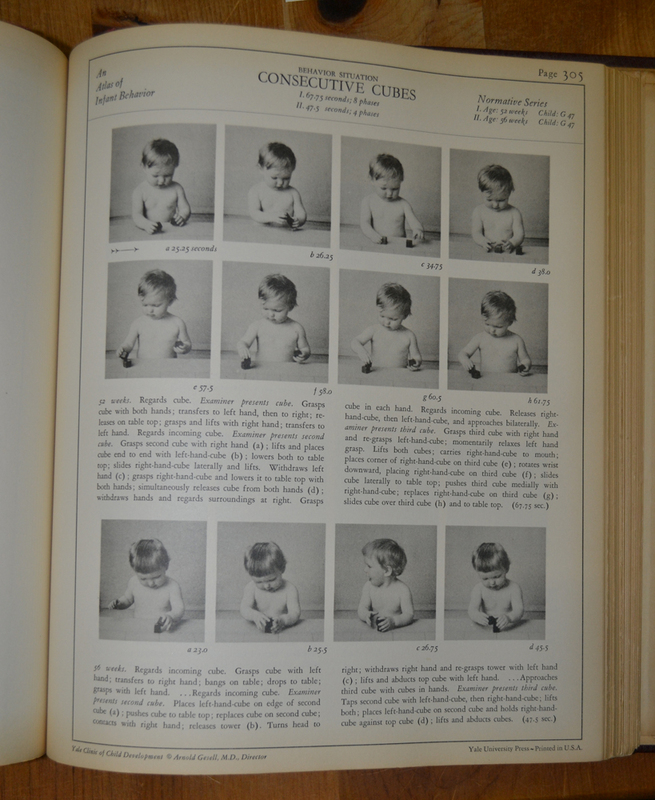 In the Atlas prefatory summary, Gesell describes the statistical processes by which he and his team objectively selected still frames from the hours of moving images to use as representative of the complete sequence of infant movements. 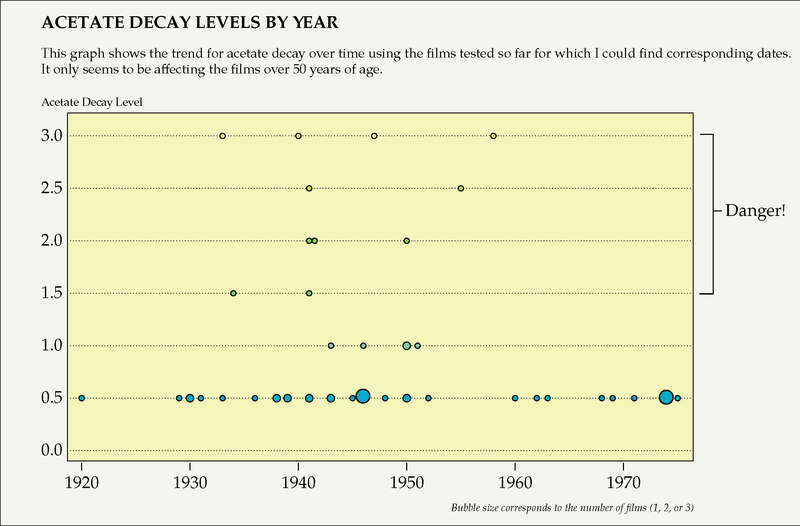 Today, we would call Gesell’s statistical and objective cinema analysis keyframe analyses, which have been accomplished by computers for several decades for the purposes of using structural compositions of the film’s data stream itself in order to determine keyframes that could be used to represent whole films in information retrieval systems. 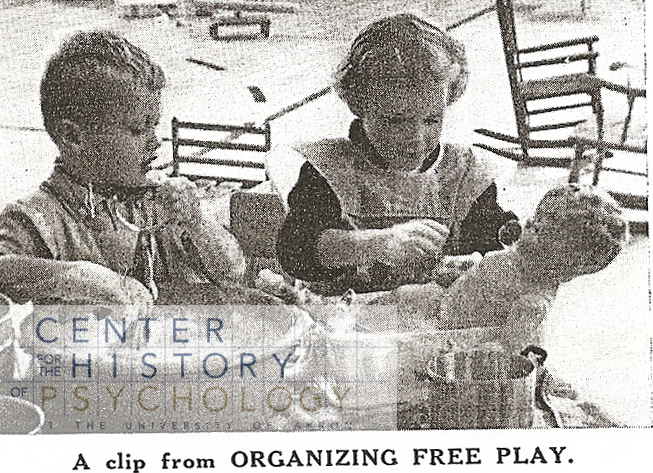 This two-volume atlas of child development is my pick for CHP’s Book of the Month because it offers a brilliant example of 100-year-old methods of film analysis and generous information overlap between the history of psychology and my own field, Information Science. In the spring of 1938, Harry and Leta Stetter Hollingworth were set to receive honorary degrees from their alma mater – The University of Nebraska. 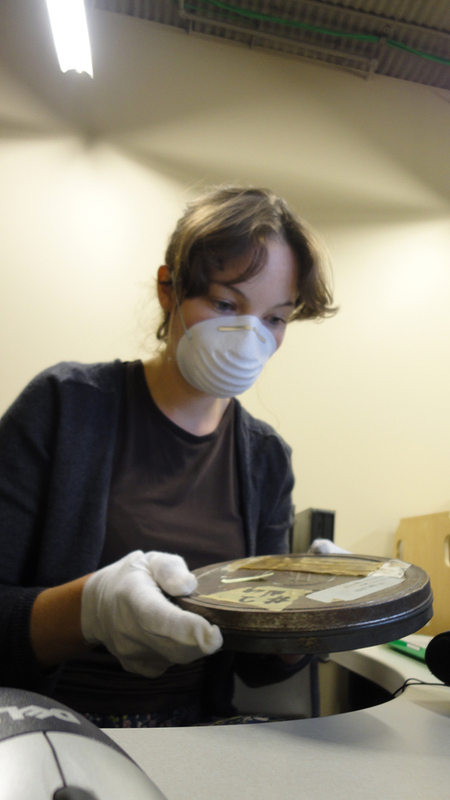 The Hollingworths packed a motion picture camera and embarked on a road trip from Montrose, New York to Lincoln, Nebraska – the place they had first met 35 years earlier. 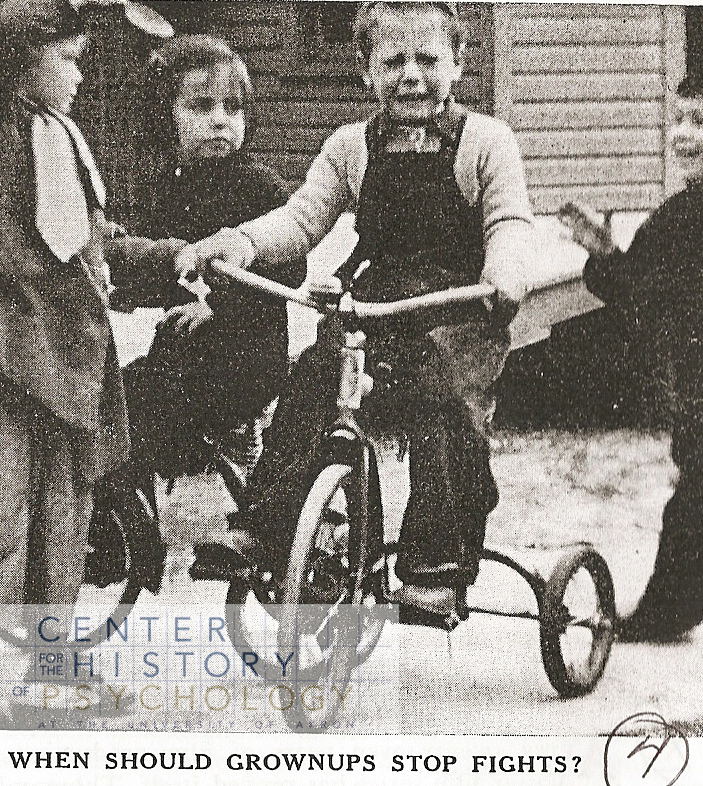 They visited the school house where Harry first worked as a school teacher and they spent time with his maternal aunts Ella and Mattie. They visited the cemetery where his mother was buried and they bought plots for themselves. They received their ‘Doctor of Law’ degrees side by side during the University of Nebraska commencement ceremonies and later traveled to Leta’s hometown and attended a picnic with her relatives. As Harry recalled the event and their return to New York in his memoirs he wrote, “a new turn had come in our lives and…we might well be following through another era in our joint development.” However that was not to be the case. Tragically, Leta Stetter Hollingworth died the following year. 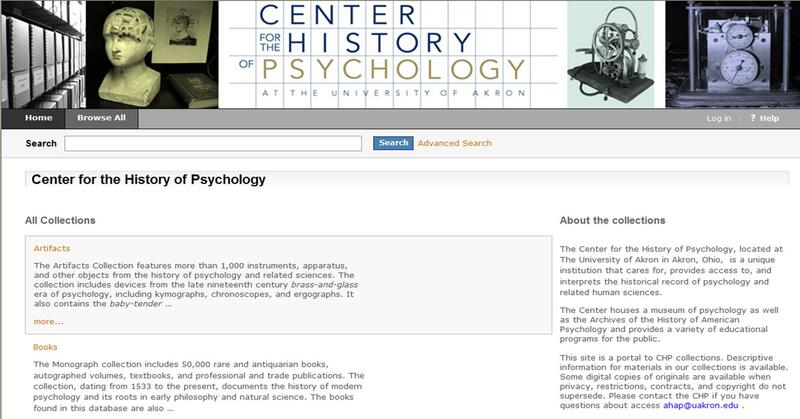 The Center for the History of Psychology is currently collaborating with The University of Akron press on the publication of Harry Hollingworth’s two volume memoir. 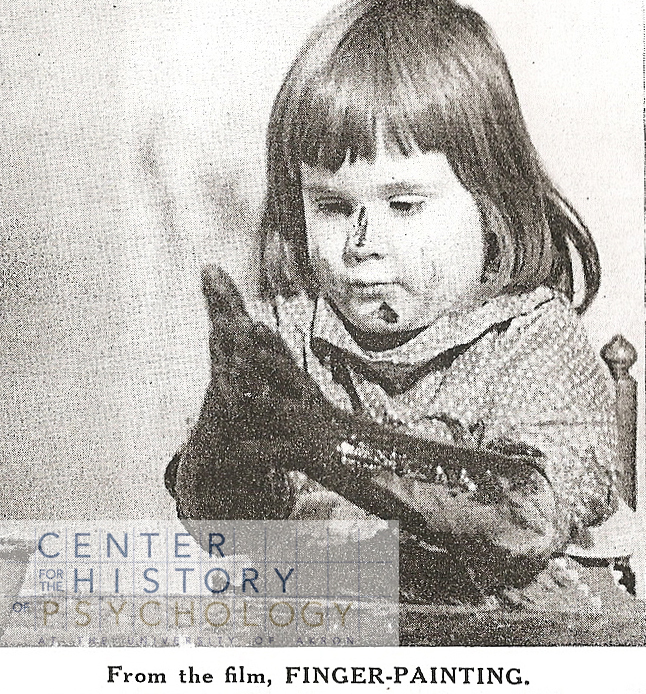 Please look for Roots in the Great Plains: The Applied Psychology of Harry Hollingworth (Vol. 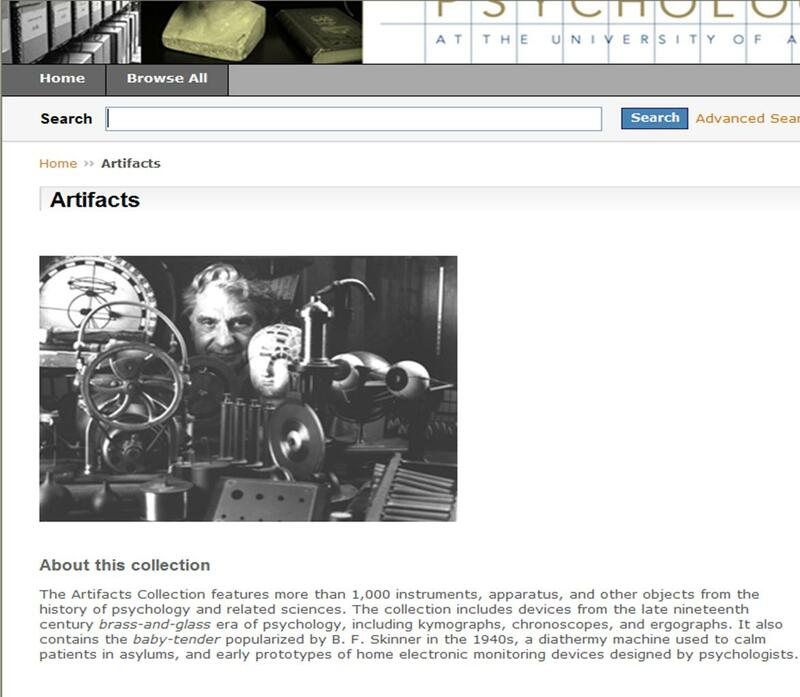 I) and From Coca-Cola to Chewing Gum: The Applied Psychology of Harry Hollingworth (Vol. II) after the first of the year.